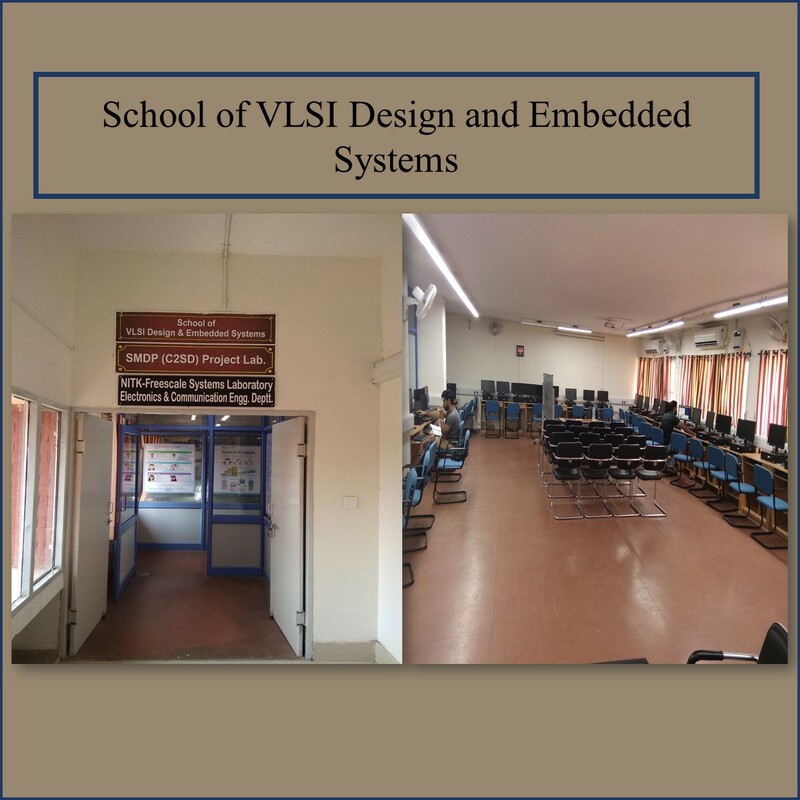 14-12-2017 Practical exam of Engineering Graphics. 30-11-2017 Some changes in the Exams of MCA-107 and Entrepreneurship (OE) B.Tech. 7th sem. 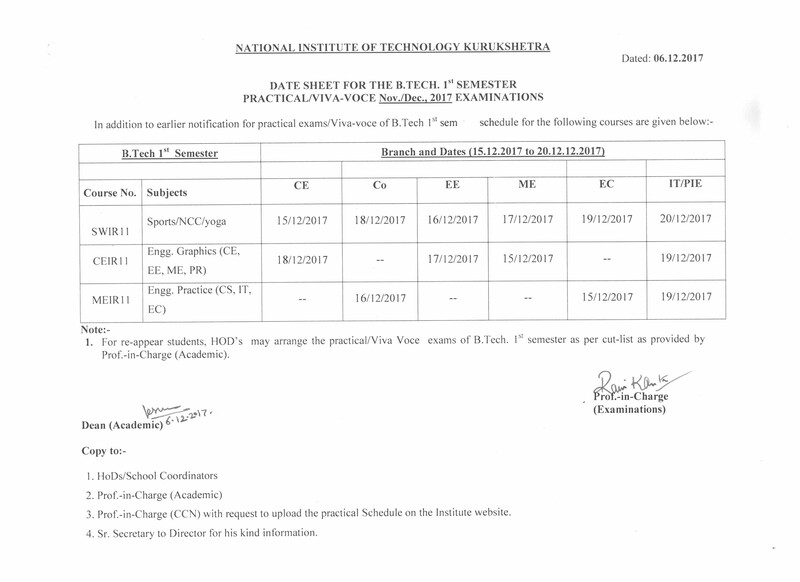 05-05-15: Final Date Sheet for May/June-2015 Exam. 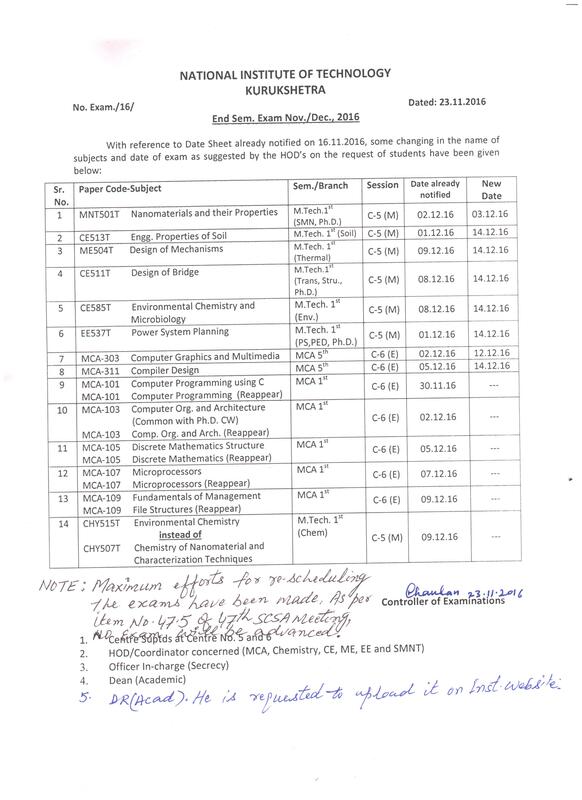 04-05-15: Detained list Practical Examiniation (Even Semester-2014-15) [ EXCEPT EC,CHEMISTRY,MBA,MCA AND ALL SCHOOLS]. 08-04-15 : Submission of Examination forms (Re-appear) May/June,2015 .